The haze pollution has been an almost annual occurrence in Southeast Asia since 1982. The transboundary haze pollution has been an almost annual occurrence in Southeast Asia since 1982. It usually occurs during the southwest monsoon season between June and September, and becomes more severe during periods of dry weather. Haze pollution affects several SEA countries, notably Indonesia, Malaysia, Singapore, and Brunei, and to a lesser extent Thailand, Vietnam, and the Philippines. 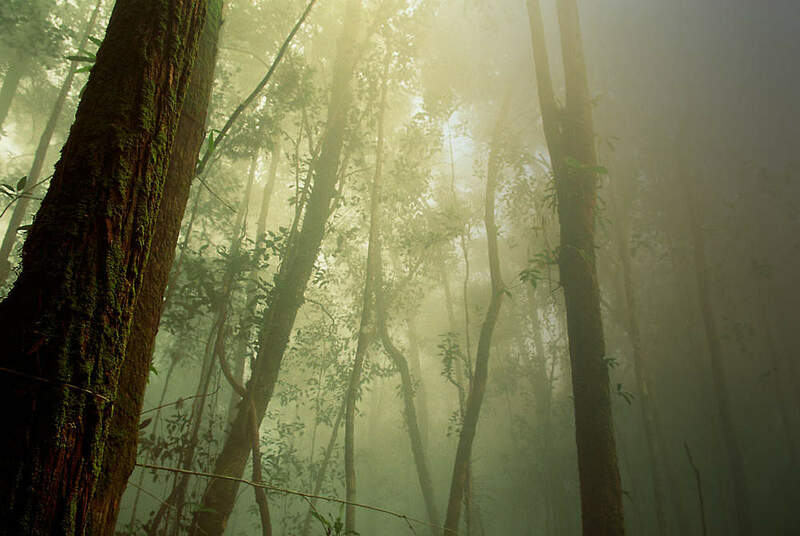 We care about the haze because we care about the conservation of forests and wildlife. We believe in building a future in which humans live in harmony with nature. After all, we are part of nature and not apart from nature. Forests are essential to life on Earth. They provide us with air to breathe, freshwater to drink, and medicines to heal ourselves. They are also home to millions of people and wildlife. Tropical rainforests are some of the richest, most exciting areas on earth, home to 80% of the world’s documented species. Southeast Asia is one of the 3 main regions of tropical rainforests. And Indonesia is one of the world’s most biodiverse countries. Sumatra is the only place on Earth where tigers, rhinos, elephants, and orang-utans are found in the same forest habitat. However, we are losing forests along with its inhabitants at an alarming rate. The haze is glaring evidence of the destruction that has been taking place. This haze pollution is largely caused by widespread peat and forest fires in Indonesia. Many farmers there practice the slash-and-burn method of clearing land for cultivation. Agricultural expansion, driven by the growing demand of palm oil and pulp and paper has exacerbated the problem. The lack of transparent land-use planning by Indonesian government authorities in the major producing regions has led to several land-conflicts between farmers. These conflicts often escalate to the point where farmers use fire as weapons, setting large areas of land on fire. It has been suggested that the recent intensification of fires and their potential to burn out of control may be linked to El Nino weather patterns detected in the region. Historically, strong El Nino systems are associated with severe droughts that exacerbate regional environmental problems – such as deforestation, forest fires, and haze. The haze poses significant threat to public health in affected countries. Short-term exposure to these air pollutants can cause respiratory symptoms and aggravate existing heart or lung disease. Exposure to particulate matter and sulphur dioxide may also cause irritation of the eyes, nose and throat in healthy individuals. Intense periods of haze often disrupt the economy of affected countries. When it becomes dangerous, schools are shut down, airports are shut down, and businesses suffer. Total economic losses go up to the millions, restraining development in the region. 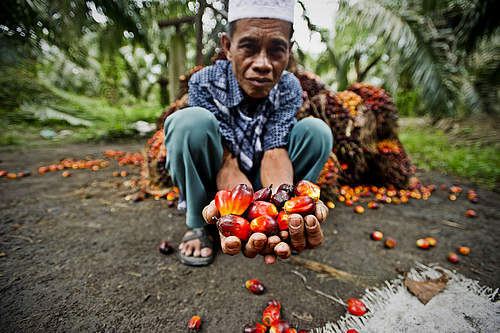 The palm oil industry creates employment and often lifts people in rural regions out of poverty. But forest clearance has also forced some indigenous peoples off their land, robbed them of their livelihoods and deprived them of essential services like clean water and quality soil. Rapid deforestation and forest fires are threatening Indonesia’s precious biodiversity. Sumatra’s tigers, rhinos, elephants, and orangutans are now all critically endangered and clinging for survival. Moreover, habitat loss makes these species more vulnerable to poachers, and conflict with humans. 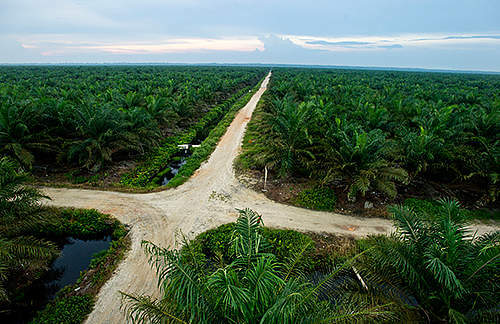 A particular problem for parts of Indonesia is that almost a fifth of palm oil expansion has taken place on peatlands. Peatlands store massive amounts of carbon. Once burning, underground peatland fires are extremely difficult to put out, often releasing smoke and carbon into the atmosphere for months! Considering the trail of environmental destruction that the palm oil industry has been leaving, it may seem that palm oil is the enemy. But the truth is, palm oil isn’t bad. In fact, this versatile oil has a higher yield per hectare and requires less fertilisers and pesticides than any other alternative. Furthermore, it creates employment and often lifts people in rural regions out of poverty. So really, palm oil is the best option available. Therefore, what we need isn't alternatives to palm oil, but rather sustainably-produced palm oil. WWF encourages everyone to support certified sustainable practices. Producers should adopt sustainable practices, while investors, consumers, and governments should support these sustainable practices however they can. 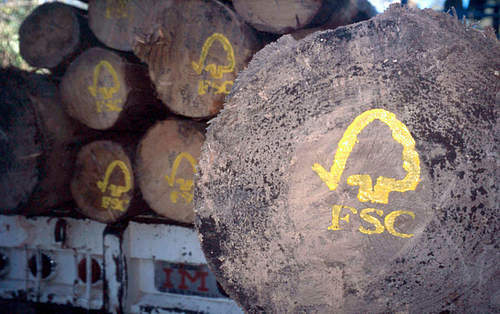 The Forest Stewardship Council (FSC) is a well-known international certification and labeling system dedicated to promoting responsible forest management of the world’s forests. It is best to abstain from using disposable paper products whenever possible. But if we need to buy any paper products, we should always choose FSC-certified ones. And remember to reuse or recycle after we are done with them! When buying wood-based products, look and ask for FSC certified or 100% recycled pulp and paper options. Consider buying a gift for the forest. Support our campaigns, sign up here to be a volunteer! Help us find out if your favourite brand is sourcing sustainable palm oil here!